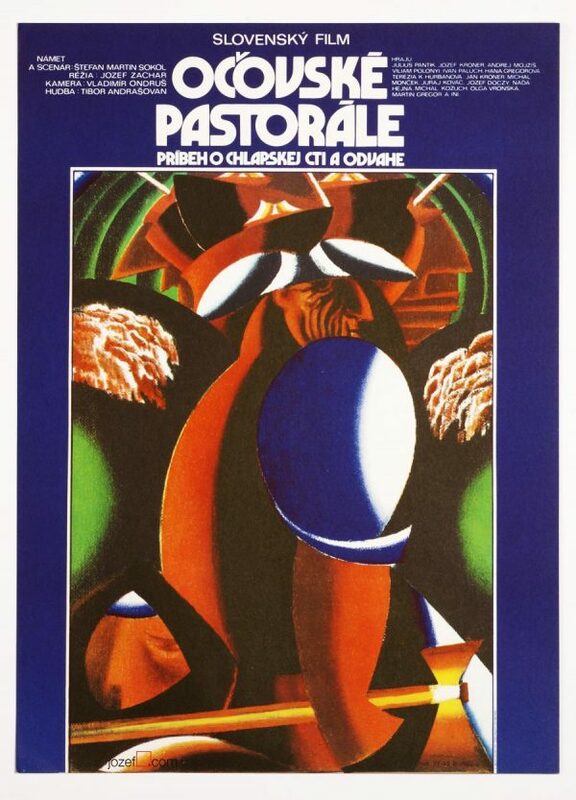 Wonderful vintage movie poster designed by award winning poster artist Zdeněk Ziegler. 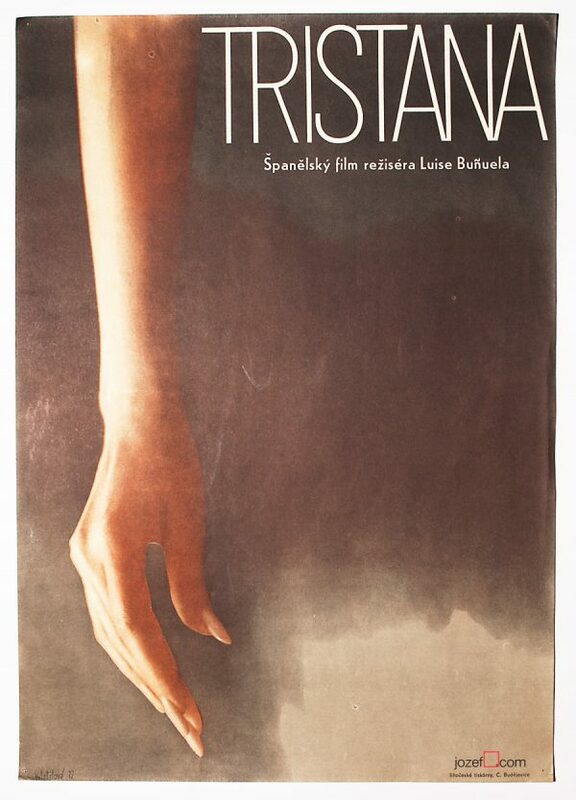 Movie poster with beautiful poetic design. 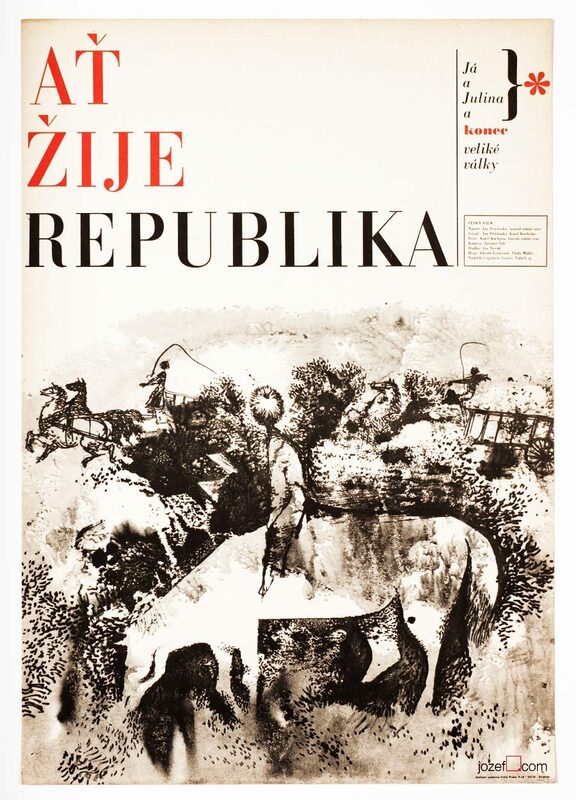 Minimalist poster design by Zdeněk Ziegler for Karel Kachyňa’s beautifully filmed WWII drama Long Live the Republic. Poster has never been folded. Gentle crease with small crack on top edge. Tiny fold in corner. Top edge slightly stained with several small spots. Poster is in A3 format. Excellent condition. 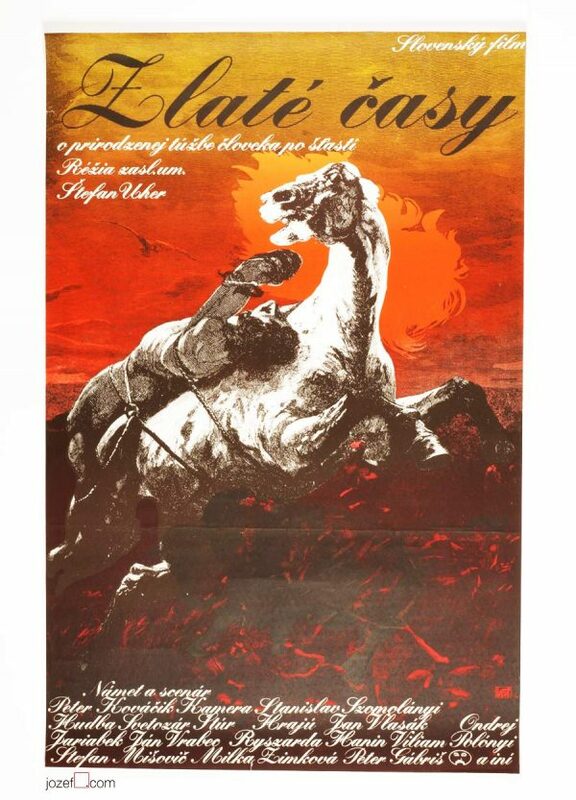 Zdeněk Ziegler available in our poster shop. 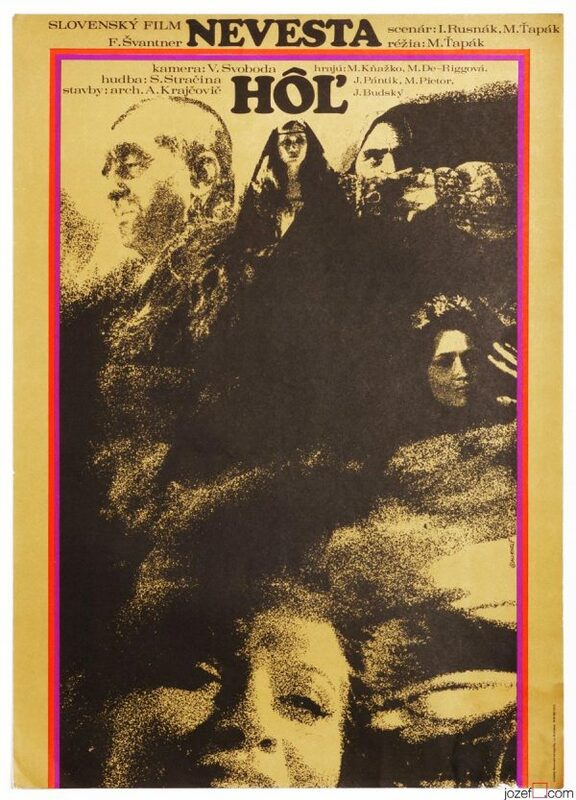 Be the first to review “Movie Poster – Long Live the Republic, Zdeněk Ziegler, 1965” Click here to cancel reply.